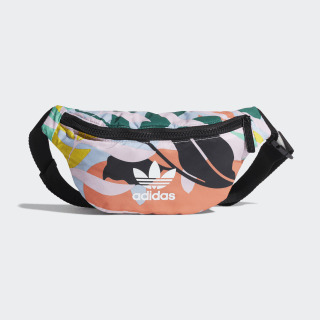 A waist bag with a bold jungle print. Add a dash of the tropics to your look. 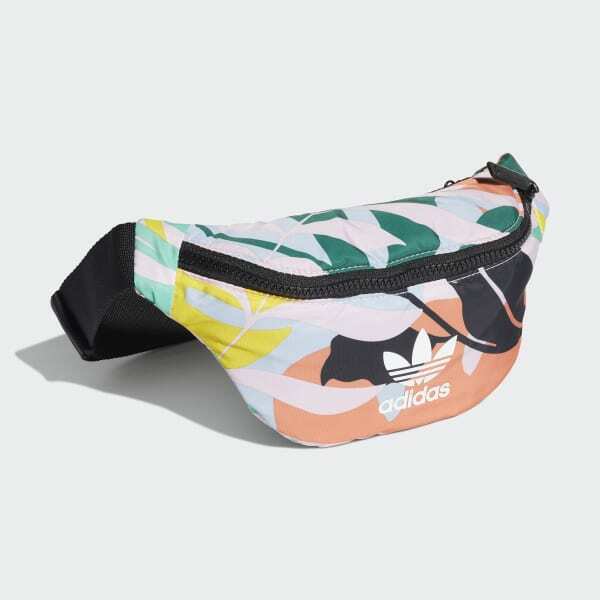 This waist bag is covered with a vibrant jungle print. It's made of durable twill and features multiple pockets to keep your essentials organized. Dimensions: 3" x 11" x 5"